Digital marketing is the usage of different promotion instruments involving online marketing channels to establish relationships with customers. How to measure digital marketing success? If you still don't take advantage of doing digital marketing, you lose potential opportunities to acquire more leads and retain customers. With a correct strategy, digital marketing allows to pursue lots of goals. To make these benefits work, one should define the types of digital marketing to use. They are the channels at the same time. Each type helps achieve different goals, so while crafting a strategy it should be taken into account. It means creating useful and relevant content to rank high on the search engine results page. By optimizing your website or blog content, you get more organic traffic to it. This way, the page will have more chances to attract users’ attention. At the top is the paid search where you should pay per click. Under it, there are search engine results, clickthroughs from which you get for free and they make up organic traffic.When optimizing your website or blog, take into account both on-page and off-page SEO. Take care of the following factors. Title tag. It’s a clickable headline for each result in the search query. It is vital for both user experience and SEO, as it is a short description of your page content which is helpful for web spiders and the users. To be displayed properly, keep in under 60 characters. Don’t forget to insert the keywords into the title tag. Heading. It appears at the top of a page. 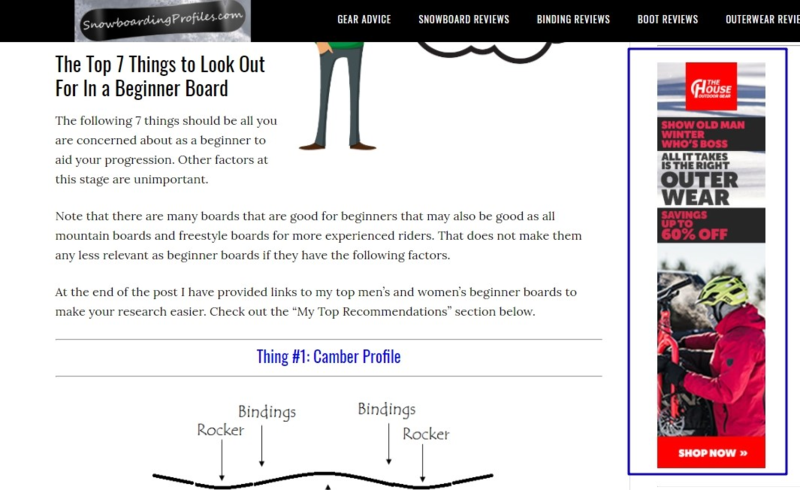 Make sure that each page has only one heading including your targeted keywords, and it should reflect the page content. URL. It should reflect your page content as well. Include targeted keywords but don’t change your current URLs as they may have backlinks and carry both authority and traffic. Page content. It should correlate with the search query to satisfy the users’ needs. Make sure that your piece of content provides site visitors with the necessary answers. Google has certain algorithms to check whether your page is really useful. Page load speed. Google strives for the best user experience while searching. That’s why it ranks fast-loading pages higher in the search results. Internal linking. It’s important for both site visitors and search engines. Internal links mean that all the content on your website is coherent so that the users can find the answers to related questions. ALT text for images. The aim of an alternative text is to provide with good user experience, as well. It’s visible for users when the images fail to load and help the crawlers understand what this particular image is about. So, the purpose of an on-page SEO is to help both the users and the search engines. If all the above-mentioned factors are okay, search engines will index your page without much effort. Its aim is to increase your website authority. It is achieved by getting high-quality links from other websites. The more relevant links you have — the higher your domain authority is. To build links, create valuable content, increase social media shares, and get into guest blogging. Keep in mind that Google penalizes for manipulating the page rank by buying links. Allows to regularly reduce costs spent on every engaged client. The achieved results will help you gain traffic for rather a long time. the result is not visible immediately. Increasing of clickthroughs will be in 3-4 months. If you have great skills in SEO, you may unintentionally re-optimize your website, by stuffing too many keywords or creating the content for search engines but not for users. This is sponsored advertising, where you should pay only if a user clicks on your ad, that's why it is also called "pay-per-click". Website owners choose a keyword that, as they think, will be typed by the target audience in a search engine and place a bid on it. People tend to trust organic search results rather than paid ads. 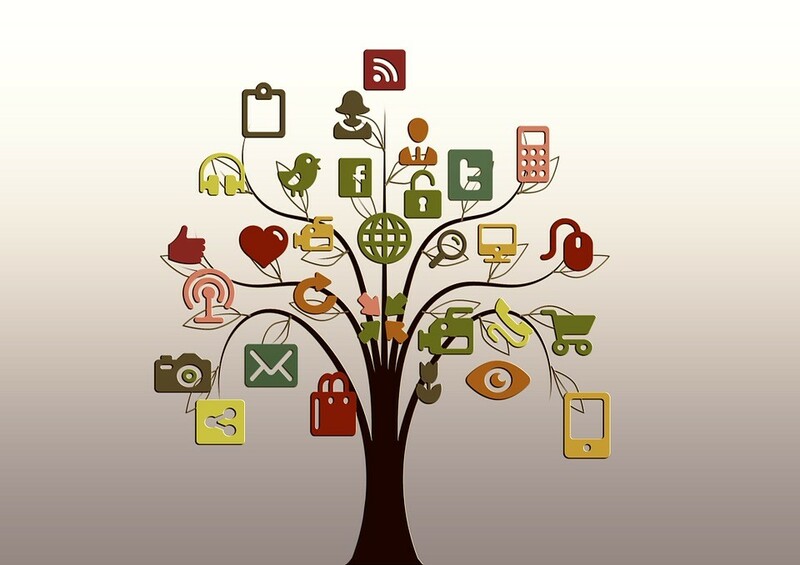 SMM is establishing relationships with customers and gaining traffic via social networks. Every social site gives its own great chances to attract new customers, promote your brand and boost sales. With email marketing, you can establish trustful relationships with the clients, build brand awareness, retain customers, stimulate repeated sales, re-engage the passive clients, treat each client individually. Discover more benefits of email marketing in this article. SendPulse allows to get into email marketing without breaking a sweat. You are welcome to combine email, SMS, web push notifications and Facebook campaigns for better performance. After the registration, you can send 15K emails to 2,5K subscribers every month absolutely for free. Email is the cheapest way to promote your brand, so don’t miss a chance to use it for free! Display advertising is a kind of pay-per-click advertising, shown on related websites. Its aim is to grow the target audience by appealing to visual perception, create brand awareness, and monetize the traffic. This type of marketing allows to promote goods and services on the Internet by paying money for actions that facilitate promotion and sales. Usually, the mechanism is the following: website owners create links and after a customer clicks it to buy something, they get referral fees. It is a common practice in Amazon. To illustrate the mechanism of digital marketing, remember the last purchase you’ve made. Suppose, it was online. Try to recall all the stages you had come through before making a buying decision. Firstly, we usually look for reviews and testimonials. So, think over the websites which provide them. Then, we examine a particular site which gained the highest mark based on reviews and find it on socials. Meanwhile, don’t forget about SEO — it should be easy for users to find your website. Make sure, that your product page answers all the questions a potential buyer may have. At this point, a user contacts you if they’re interested and email marketing comes into play. It gives lots of opportunities to turn a user into a client. Offer a lead-magnet for a subscription. It may be a discount, a free shipping, a check-list, etc. Get some useful insights from our blog on how to use lead magnets effectively. After subscription, greet them and share most favorable goods or content which you’re proud of. Send triggered emails. They are sent automatically and based on subscriber behaviour, so each user will be treated differently. Don’t be afraid, it’s not a rocket science — SendPulse takes care of all the technical issues. This is just an example of how digital marketing works. Certainly, it depends on the industry, type of business, target audience and the buyer persona. Before choosing a digital marketing strategy, make sure that you really need it. Run a research to discover the number of your potential customers online. After that, choose the most relevant digital marketing channels, certainly, you may combine them but don’t get into each one of them — find out the most beneficial types for your business. Analyze your current marketing situation. First of all, assess what you have: your current business model, the essence of goals, competition, online presence, strenghts and weaknesses. This analysis will allow you to further compare it with a new digital marketing strategy and discover if the game is worth the candle. Set the goals. This is a key stage. Make sure that your goals are realistic, measurable, specific, assignable and time-related. Decide upon KPIs to monitor and control the fulfillment of the goals. Work out a strategy. It is a plan following which you’ll manage to accomplish your goals. Specify all the tactics and methods to do it, taking into account the time span needed. Describe in details how you’re going to attract new leads and move them down the sales funnel. Manage the workflow. Delegate the responsibilities among your team, hire the specialists if you lack them. Mind that every digital channel needs a person to be responsible for it. Correct and optimize your strategy on the go to avoid the pitfalls. SEO. To evaluate the effectiveness of your search ongine optimizations, make use of MOZ, SEMrush. Screaming Frog. These tools will give you insights into your technical SEO audit, position tracking, ideas for increasing organic traffic, backlinks analytics and more. Paid Search. It allows to promote your business on partnet sites on sponsored listings. You can pay per click, pay per thousand, or pay per call. Create PPC campagns with the help of Google Adwords. SMM. The most popular tool is BuzzSumo. It allows to discover the current trends, find out which type of content performs better and learn the influencers who share it. It’s a real helping hand to draw the inspiration from while crafting a social media campaign. Email marketing. With SendPulse you can bring to life all your plans. 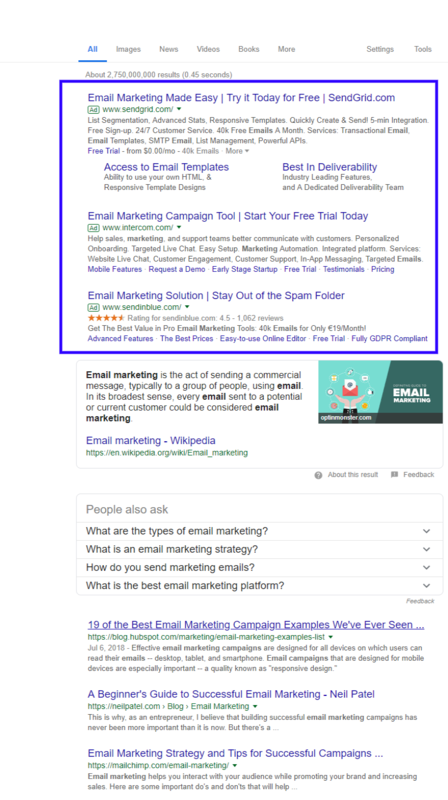 You can start from free email service plan or web push notifications — they are completely free in the service, and then combine email, web push, and SMS in one campaign for better outreach. 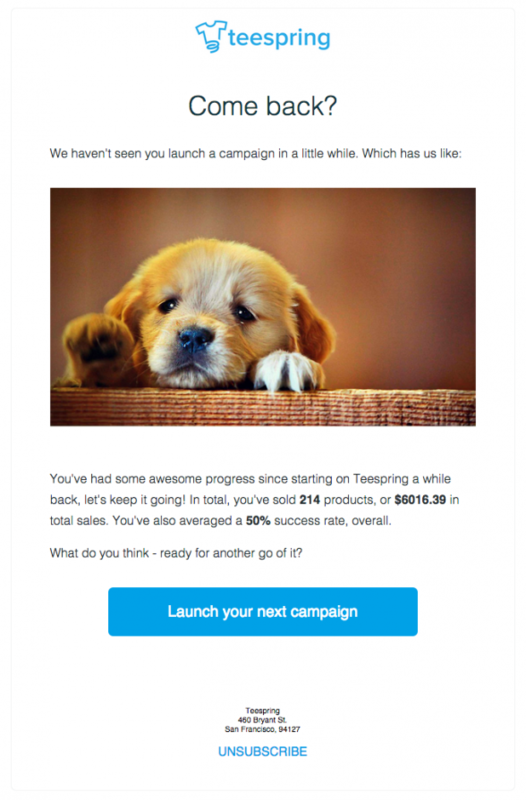 Set automated email sending and SendPulse will make your campaigns deliver. Display Advertising. AdRoll helps target the right users based on their behaviour and boost sales. Attract new users, convert them into shoppers and measure the effectiveness of campaigns. Affiliate marketing. 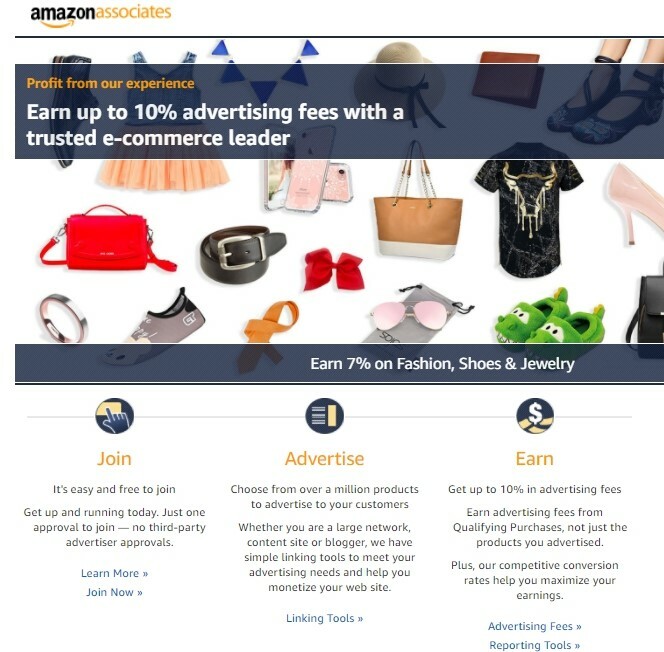 CJ Affiliate helps publishers and advertisers connect with each other to raise brand awareness and sales as well. Advertisers pay per lead, a phone call or a site visitor. Keep in mind that any digital marketing activity should be measurable otherwise you spend time and money in vain. Hope this article will prove to be useful. If you are not in digital marketing yet, start from email marketing. 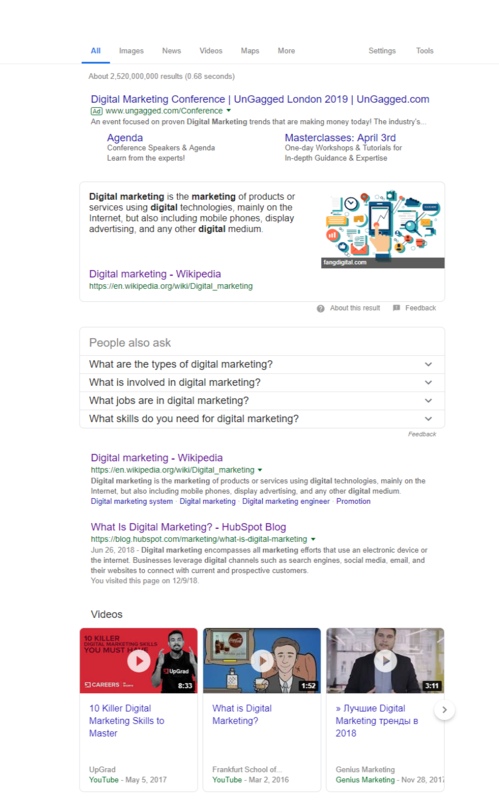 Also searched with "Digital marketing"
Rate this article about "Digital marketing"
If you are interested in "Digital marketing" you might be interested in our bulk email service.